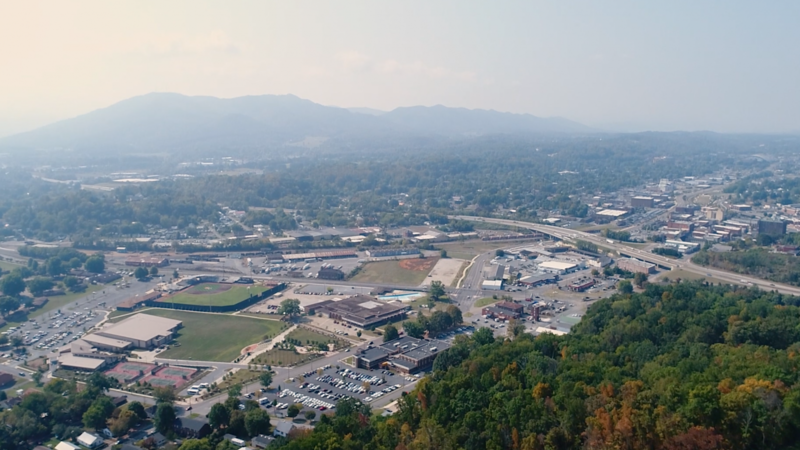 Produce a video series highlighting advanced energy’s economic impact in Tennessee, giving a face to the individuals and companies engaged in this growing sector of the economy. The Tennessee Advanced Energy Business Council (TAEBC) champions advanced energy as a job creation and economic development strategy. The video series serves as a tool to help educate public officials and business leaders about the value and job creation potential of Tennessee’s advanced energy economy. The videos provide an identity to an industry that was lacking one. Piper Communications selected four themes to tell the story of the people and companies engaged in Tennessee’s vibrant advanced energy economy: workforce, innovation, economic impact, and entrepreneurship.